A nice lady from BMC asked me on twitter "which ITIL tenets do you question?". 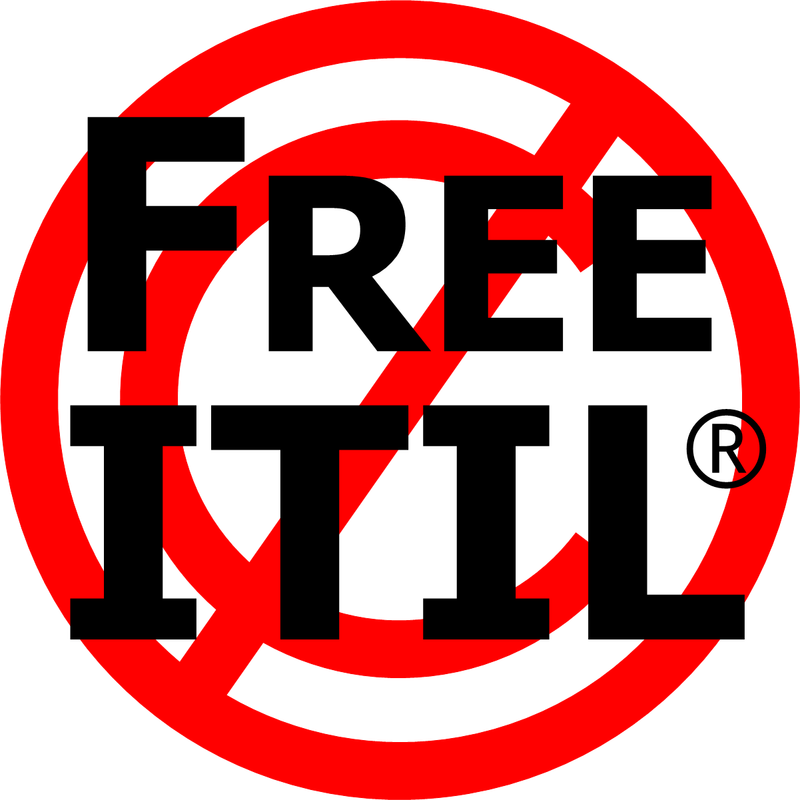 I think a number of tenets of ITIL are open to question, even if I have formed my own conclusions for some of them. The ITIL training industry is geared up to produce standardised certified theoretical courses. We've seen a lot of simulation games added to the mix to try to make the training a bit more practical but it is still nowhere near what I would call real ITIL training.